Turbulence rocked the oil market after President Trump announced the United States will exit the Iran nuclear deal and impose "powerful" sanctions on the country. Trump slammed the Iran nuclear deal as a "horrible, one-sided deal" that was "defective at its core." The Treasury Department announced that the sanctions will "come back into full effect" following adjustment periods, including six months for sanctions targeting Iran's oil trade and energy industry. The key for the energy market is how much Trump's tough stance on Iran will restrict the flow of crude out of the OPEC nation. 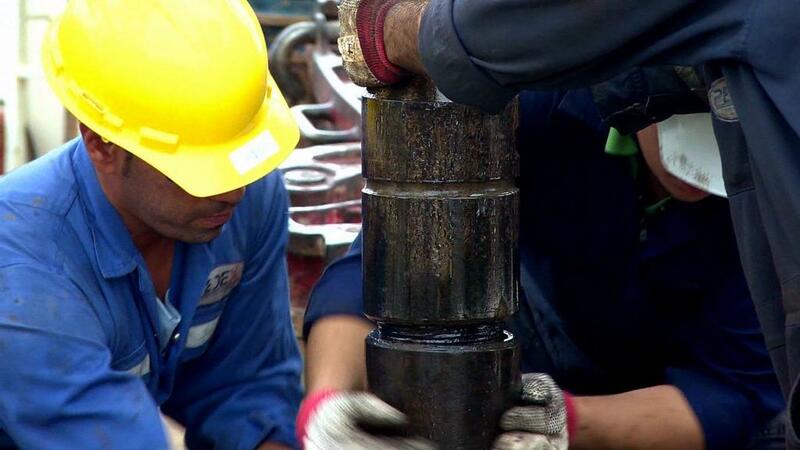 Analysts say that up to 1 million barrels per day of Iranian crude is at stake. The ultimate impact will be determined by how Iran's major customers — China, the European Union, India and South Korea — respond to Trump's sanctions. "Any nation that helps Iran in its quest for nuclear weapons could also be strongly sanctioned by the United States," Trump said. — CNN's Kevin Liptak and CNNMoney's Donna Borak contributed to this report.